caronia | Badudets Everything Nice! 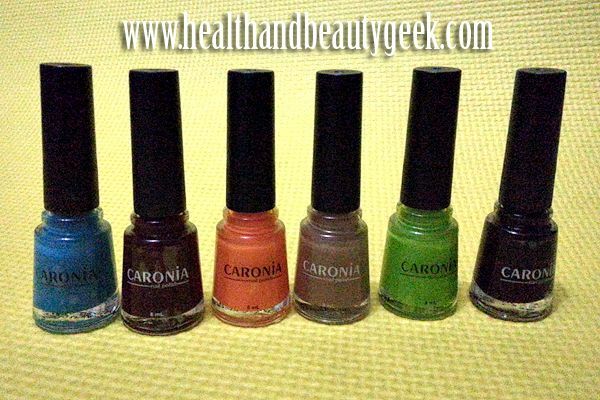 Some weeks ago, Caronia through Geiser Maclang sent me these colorful nail polishes from Caronia. It’s an invite for their Sound of Color event. Too bad I wasn’t able to attend but fortunately, I still get to enjoy these polishes at home. I love that they sent the colors that I like, especially Taupe and the blue one is called Blueberry. For other choices of nail polishes, I visit Zalora because they have Orly nail polish which I also love.